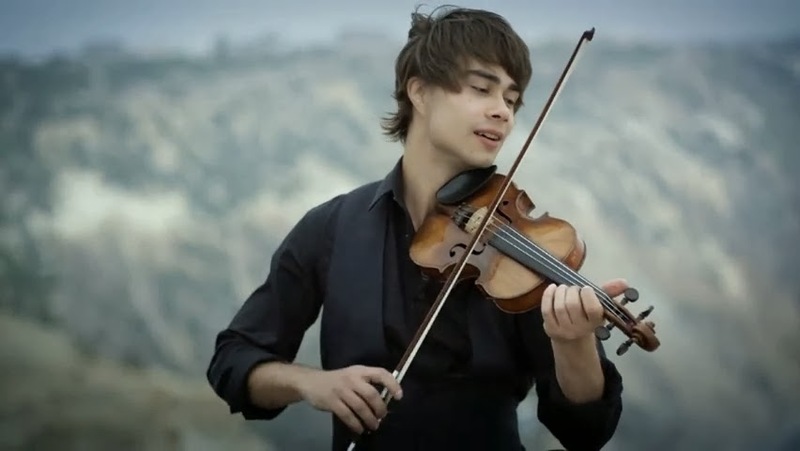 Today's Music Monday features someone new I stumbled across (so, new as in new to me) named Alexander Rybak, a Norwegian-Belarusian artist. His parents are professional musicians, so he naturally began playing piano and violin - turns out, he was really good at it. He won the 54th Eurovision Song Contest, with a record 387 points. So now he's signed with Universal and living the life making music. Oh, and I think he's absolutely adorable. Like, an adorkable version of Enrique Iglesias. Anyone else seeing this? This first song is a cute little feel-good song, but if you're wanting a more catchy, pop sound ("Rihanna-like" as my dad called it), listen to the second one. Alexander is definitely versatile! I love that he implements his violin in almost all his songs too. 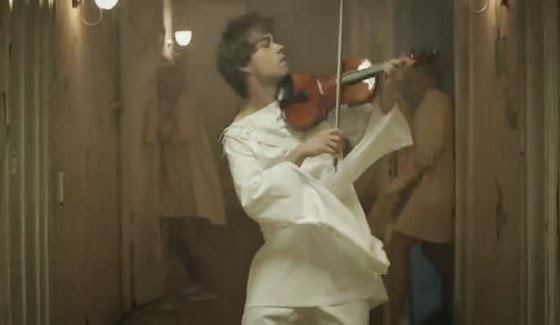 In the music video for Leave Me Alone he has a cool little dance he does while playing the violin. Talent! Hope you enjoyed his music! Ooh, he is rather dreamy-looking. And you know how I feel about violin! I'm absolutely enamored by that music video--the tune is so catchy and the scenery is gorgeous! oh, he is well known in Russia and I'm really shocked you got acquainted with his music))) You keep surprising me, dear Linda! Great find Linda, he is indeed so so talented! I am grateful for your insightful comments. Have a great week ahead hun! he is awesome! thanks for the introduction. Yap, he definitely is cute! thank you for introducing his music to us! Wowww He's amazing artist!!! Thank you for sharing honey!!! He is adorable and extremely talented musically , pleased you have discovered him. 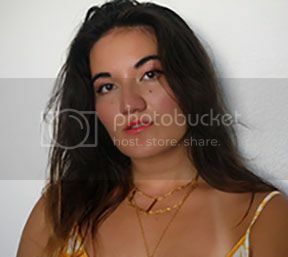 such an interesting music artist suggestion!